If breeders chose to work with the hybrid animals, they could doubtless bring a particular red wolf pack back from “extinction” in a way we can’t bring the tyrannosaur back from extinction. But then what are we talking about when we use the term “extinction” in this case? 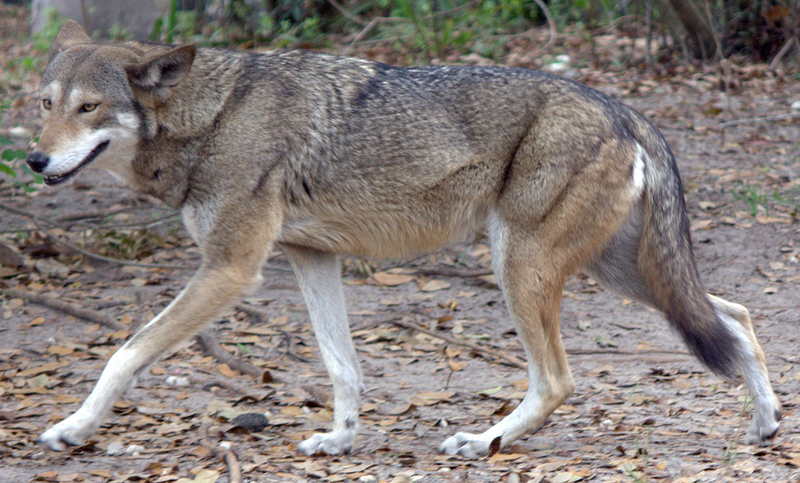 See also: Speciation: Red Wolf Not “Endangered”; A Hybrid? Can you provide a citation for this? Is there evidence that different red wolf populations are from different hybridisation events? Basically, canines don’t like to be alone and they usually aren’t. The rest can be complex.